Hey Spotify listeners. 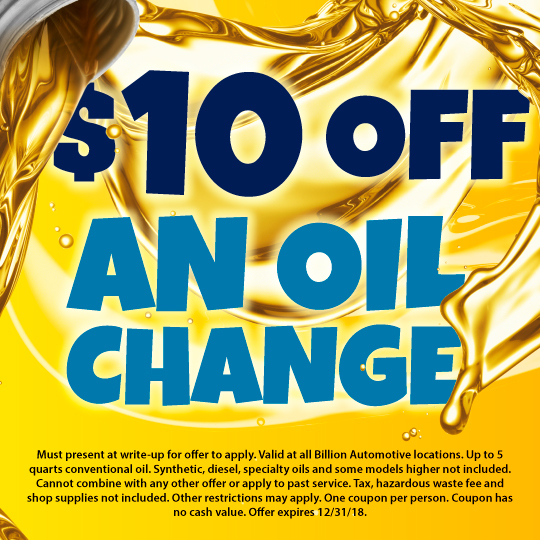 Take advantage of this limited time oil change offer. Schedule your service now. Are you ready to start searching 17 new car brands and over 7,000 new and used vehicles? Plus, negotiate your best deal on all pre-owned vehicles and apply for credit pre-approval all on your phone without leaving the couch. All applications accepted, not all will be approved. Show this coupon or print it off to take advantage of this limited time special!